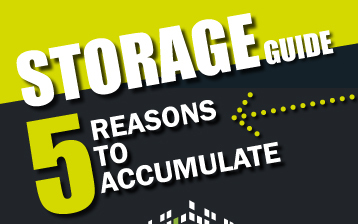 Storage or off-grid are based on the possibility to accumulate the energy produced for example by a photovoltaic system, to make it available when necessary. 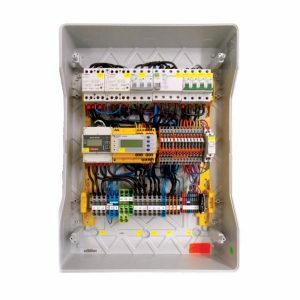 Off-grid systems are not connected to the power grid: all the energy produced is stored and used locally. 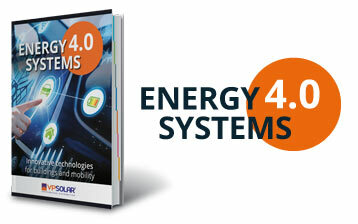 There are different kind of off-grid systems: photovoltaic, mini-wind, mixed photovoltaic and wind. 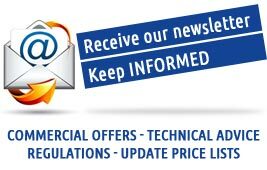 Wide fields of applications: agriculture, microwave radio links, remote lighting, etc..
“All-in-one” storage solution, inverter with integrated high-voltage (200V) lithium-ion battery for long life. 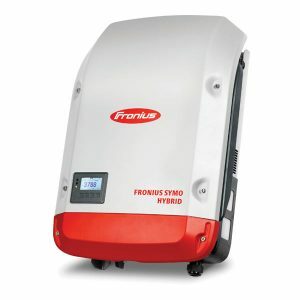 It is the connection and management system for the Fronius Symo Hybrid inverter. 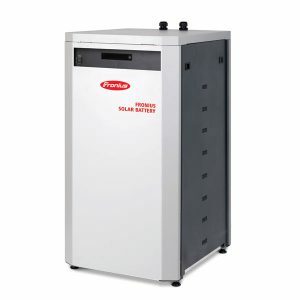 This storage solution is composed by a Fronius Symo Hybrid and a Fronius Solar Battery. 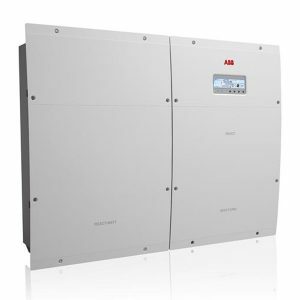 In a Symo Hybrid inverter you can insert the Solar Battery accumulator at any time. 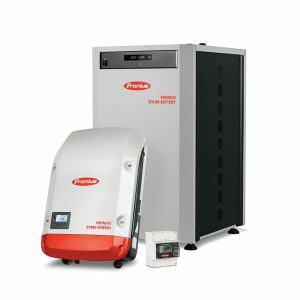 Easy to install, the inverter is wall mounted and the battery is standing. Is a lithium iron phosphate solution, with a capacity variable from 3,6 to 9,6 kWh, usable even in case of blackout. 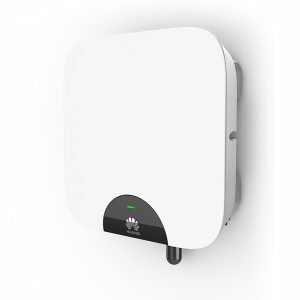 Requires an external electric board with CEI-021 interface. 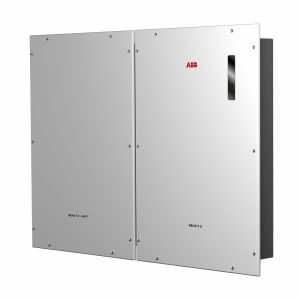 The solution designed by ABB for storage is called React, synonymous with Renewable Energy Accumulator and Conversion Technology, it allows you to earn from 2 kW up to 6 kW, for maximum comfort and energy use. 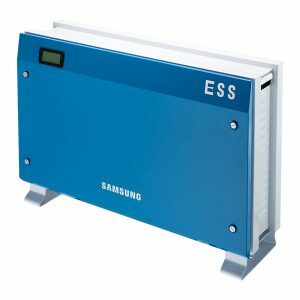 Samsung SDI All-in-One is a compact, easy to install and allows you right away to save on your bill, because it maximizes the use of energy from the photovoltaic field.